The Ezydog Element Jacket is made from a bright rip-stop material with a polar fleece lining for comfort and warmth. 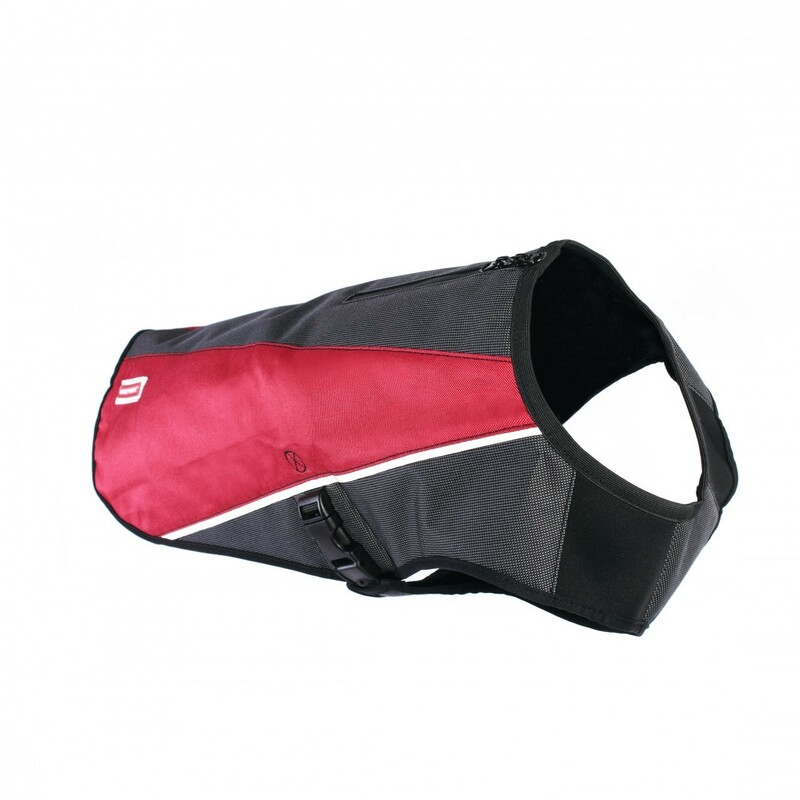 These high quality dog coats are piped with a high intensity light reflective tape for extra safety at night. If you want to attach a lead to your dog's collar or harness, simply access it through the waterproof access zipper. 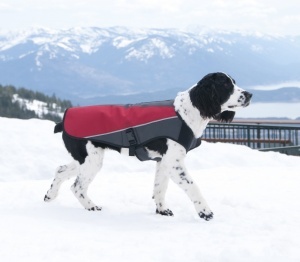 This is a very well designed and made dog coat that will give your dog years of warmth and comfort. To find the correct size measure your dog from base of neck to base of tail. Looking forward to winter walks now!! I have been struggling to find a coat for my 56kilo Bull Mastiff cross and with the help of Big Dog World i have bought this coat. It is very well made and a brand i already use with his harness. The coat fits him perfectly and is very well made. Looking forward to winter walks now!! Thank you Big Dog World! !